A one-way charter can really be fun. In the areas with constant winds, there are more or less steady weather conditions and there is no too much trouble with handling the sails. On the other hand, route planning is a lot easier because you do not have to plan your way back to the base. 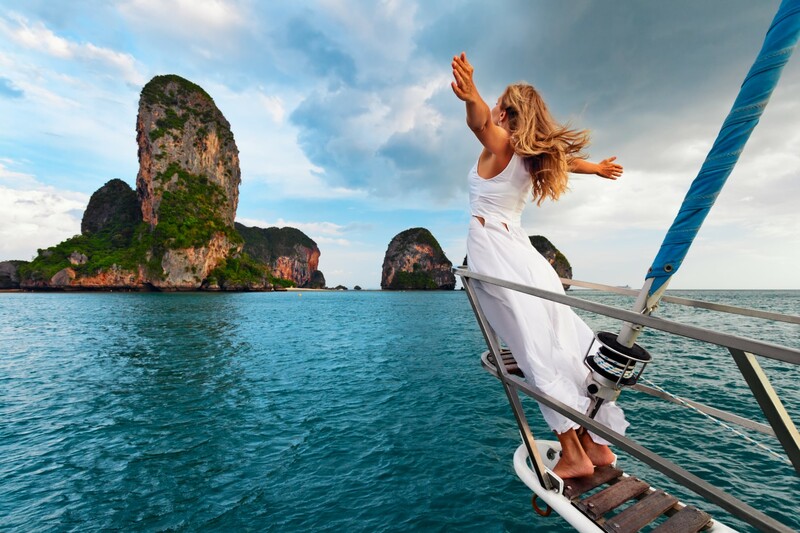 The cherry on top of the cake would be the fact that your charter agency has organized another one-way charter the week after you leave the yacht, but in the opposite direction from yours. Such a combination is possible if you begin your negotiations with the charter agency as early as possible. At the end of the day, you might cover a larger cruising area if you sail the same direction the entire week. 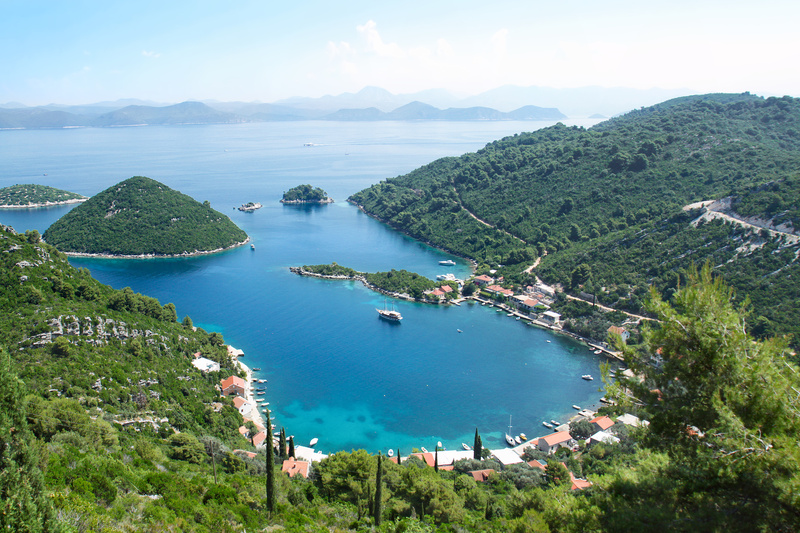 Here is one suggestion for a one way charter itinerary from Split to Dubrovnik in the Croatian Adriatic. 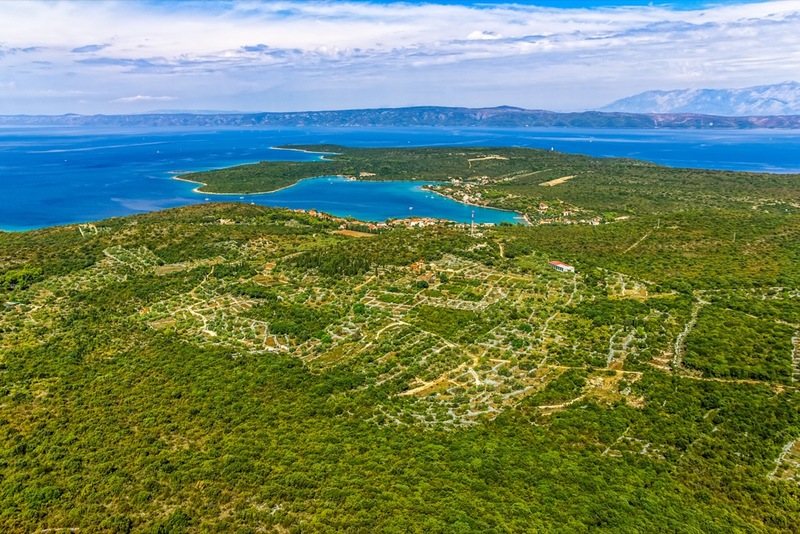 Stomorska is located on the SE part of the island of Šolta, on its N shores, not far from the Split Gates, the strait that separates islands Šolta and Brač. The bay is well sheltered from most winds, except from the northern and northeastern ones. Yet, the wave breaker on top of the pier provides a good shelter even from those winds. Life in Stomorska is rather calm and easygoing while several taverns and neighboring family farms outside of the village provide delicious seafood and island delicacies. There is enough space on the pier to accommodate some 30 yachts, while depths vary between 4.7 m and 1.5 m. Day-trip cruisers sometimes make fuss on the pier but they are not there every day. 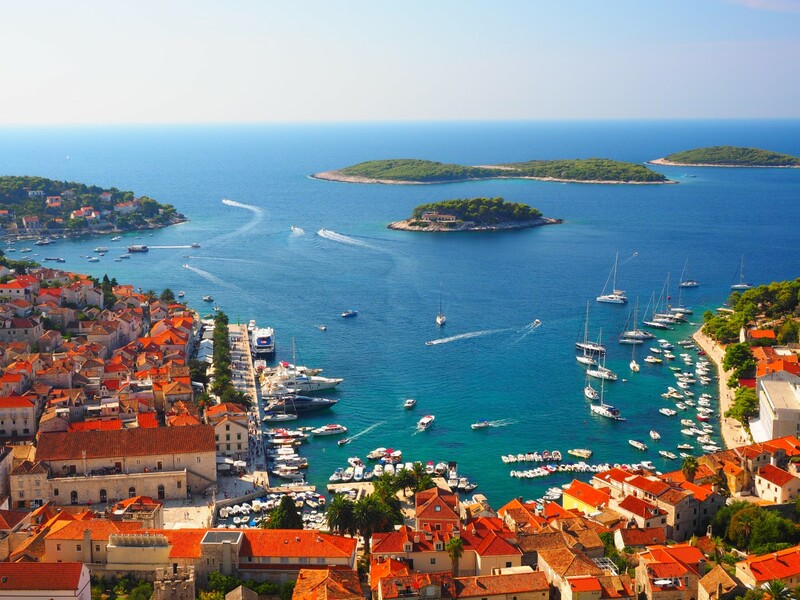 With its geographical location and rich cultural heritage, Hvar is a real gem of the Adriatic/Mediterranean region. Not only are the visitors attracted by its cultural and traditional atmosphere, but also by its extraordinary nature, excellent accommodation and authentic cuisine. It is possible to unwind in the romantic and pristine scenery, indulge in tastes and aromas of the Mediterranean, or stir the senses with a hot beat and icy cocktails at exclusive beach-bars and nightclubs. After a day spent at one of the virgin beaches of Paklinski Islands archipelago, yachtsmen usually moor at ACI Palmižana marina at Sv. Klement island. A speedboat taxi service between Hvar town and Palmižana is available 24/7. Anchorage is also available at numerous coves on the archipelago. 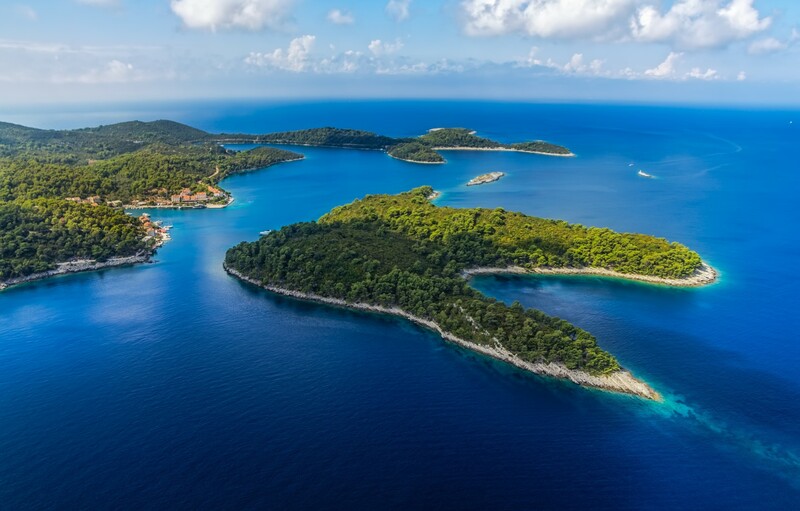 Due to busy traffic and the popularity of Hvar town, mooring in Hvar port during high season is possible only if you are lucky or if booked with the port authorities in advance. The town of Korčula is the cultural and tourist center of island Korčula. 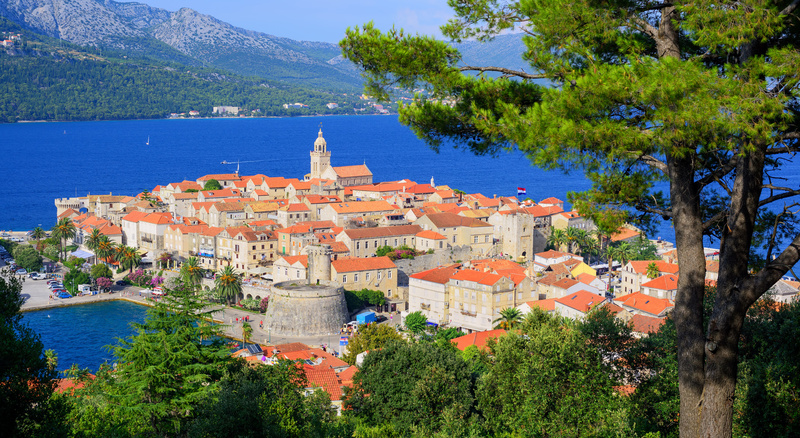 Inhabited from the times of ancient Greeks and Romans, Korčula reached its peak during medieval times. Numerous bars, restaurants and taverns, as well as jewelry shops and art galleries are located within the city walls. A traditional sward dance called Moreška takes place in the town every Thursday night. Since Korčula is also known as the birthplace of Marco Polo, the visit to his museum is inevitable. Pomena is the northernmost end of the island. Mooring is provided at the town waterfront, near Hotel Odisej. 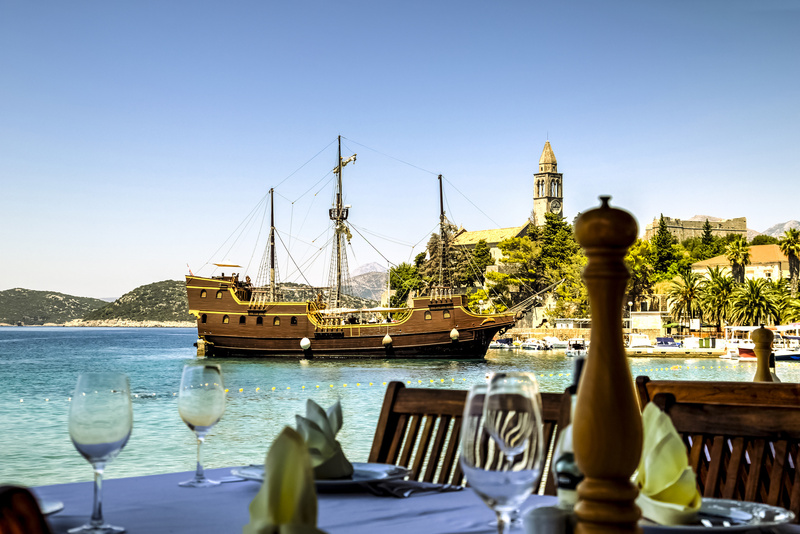 There are several taverns which offer excellent seafood and safe overnight mooring for tavern guests. Mljet National Park is a short distance away from Pomena, where bicycles and scooters are available to rent. Okuklje is one of the best sheltered bays on the island. Mooring is possible on the town’s waterfront as well as in front of several restaurants in the same part of the town. Šipanska luka (the port of Šipan) provides a good shelter from all winds. There are only two settlements on the island – Suđurađ and Šipanska luka, which are connected by a 5.2 km long road. 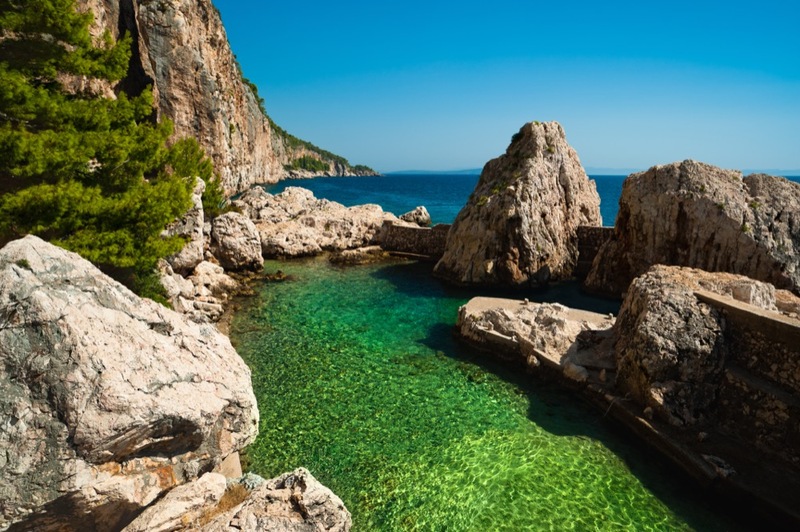 Coves, bays and beaches of Šipan were recognized by Dubrovnik’s nobility in the early times of Dubrovnik Republic for its beauty, quiet and picturesque countryside. 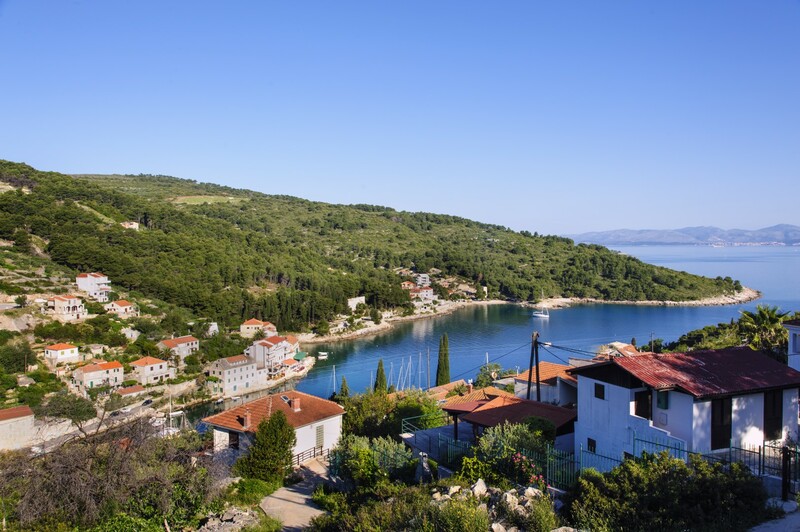 The entire island exudes tranquility and peace while there is a supermarket, bakery and several bars and taverns in Šipanska luka and Suđurađ, as well as numerous medieval mansions and churches. Mooring is possible in the town port while the bay provides a good anchorage. The buoys in the bay belong to several restaurants among which “Konoba kod Marka” is the finest. The marina in Dubrovnik is located in Komolac, the village deep inside the mouth of Rijeka Dubrovačka, a few miles NE of the city. The marina is well connected with the port of Dubrovnik, the old town core, the airport and the bus station by public transport and taxi service round the clock. The marina itself is pretty pleasant since it is located on the site where medieval noble families from Dubrovnik used to have their leisure houses. Public facilities are clean and well maintained while the massage parlor gets more and more fans lately. 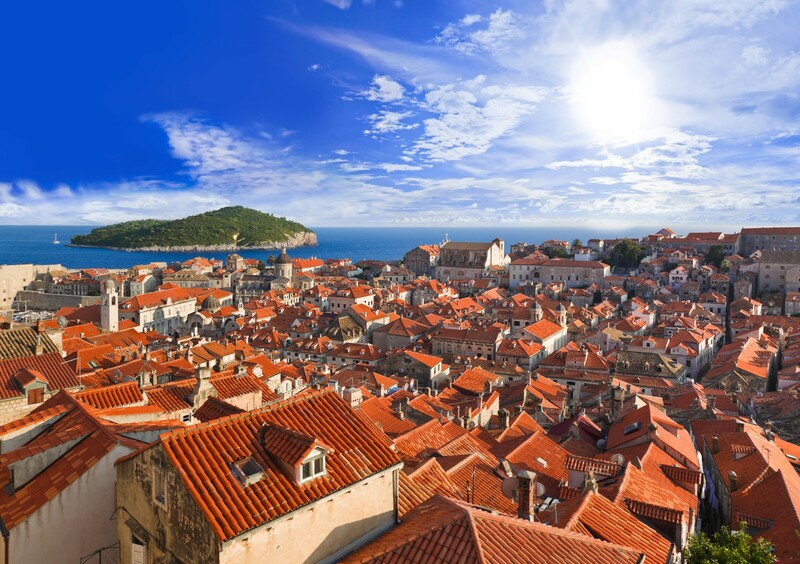 You should definitely see Dubrovnik by night, so make sure you have booked your accommodation early enough. For more information about sailing the Croatian regions, visit Sailing Croatia Boats. Thank you so much for all of the great advice on route planning. I’m coming to sail Croatia for the first time in August doing a 2 week round trip from Agana to Dubrovnik and back again. I have heard that even if you make a reservation in advance at the ACI Marinas that your spot is still not guaranteed and may not be available upon arrival. Is that true? Please let me know your thoughts.